← 2015 Chrysler 200 named Family Vehicle of the Year. Here’s what to see at the 2015 Chicago Auto Show. 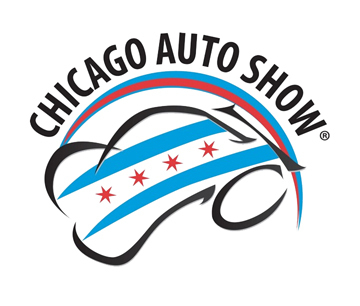 My colleagues Steve and Thom give you their take on the 2015 Chicago Auto Show. Give it a read here before you pay a visit this week. Don’t miss the show. This entry was posted in auto shows, electric vehicles, new car review, pickup trucks, SUVs. Bookmark the permalink.